Abdominal wall hernias are common. A hernia can occur from a congential defect or it can occur from a previous surgery. When the hernia increases in size, the abdominal contents can protrude through the abdominal wall. This can be painful to the patient. Ocassionally, this can cause an obstruction or abdominal symptoms. When the hernia is repaired, the muscles are re-approximated toward the midline. Relaxing incisions can be made in the external oblique aponeurosis or an underlay biologic mesh can be used in the abdomen. Diastasis of the rectus muscles can make hernias larger. 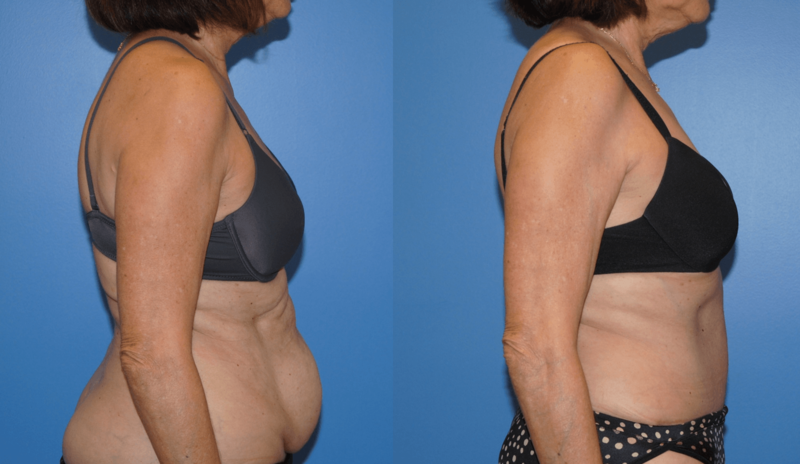 Often times repairing the rectus diastasis can improve the hernia repair.